The African Federation of Freight Forwarders (AFFF) has advocated for trading opportunities for Africans to build their capacity in the sector. The President of AFFF, Chief Lexzy Nwangwu, made the assertion in an interview with the News Agency of Nigeria (NAN) on Wednesday in Lagos. Nwangwu spoke on the sidelines of the African Maritime Conference organised by the African Shipowners Association, with the ``African Cargo for African Shipowners’’, at Victoria Crown Plaza Hotel, Victoria Island, Lagos. He expressed regret that for so long, Africans were deprived of the opportunity to partake in the trade involving major freight forwarding jobs with the excuses that they lacked the capacity. He, however, made said that the needed capacity for any category of job could only be achieved through practical participatory opportunities in the trade. ``It is painful to note that for long, major freight forwarding services all over Africa have been handled by non-Africans. The excuse is that we do not have the capacity. What is capacity? ``Nobody develops capacity when there are no jobs to do. Capacity is acquired through practice and regular trade. ``It is pertinent to also note that the freight forwarding industry has the capacity to employ thousands of youths but this is wished out to non-Africans under the pretext of lack of capacity/expertise. ``Our position as an association is that individual member countries must endeavour to remove logistics from all project contracts and award them to indigenous companies. ``This will definitely give way to capacity building,” he told NAN. On the agenda by the African Union’s AIM-Strategy 2050, which has provision for development of Africa’s maritime industry, Nwangwu said AFFF would work with the African Shipowners Association. He said that the commitment remained driven by the spirit of achieving the intentions of the AIM-Strategy. 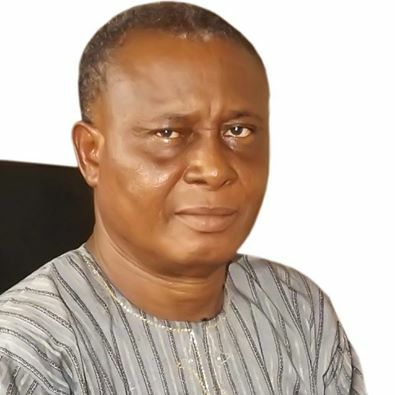 Nwangwu said the AFFF was in support of African Cabotage which was the highlight of the conference because the provision was about reserving certain aspects of maritime service for indigenous operators.